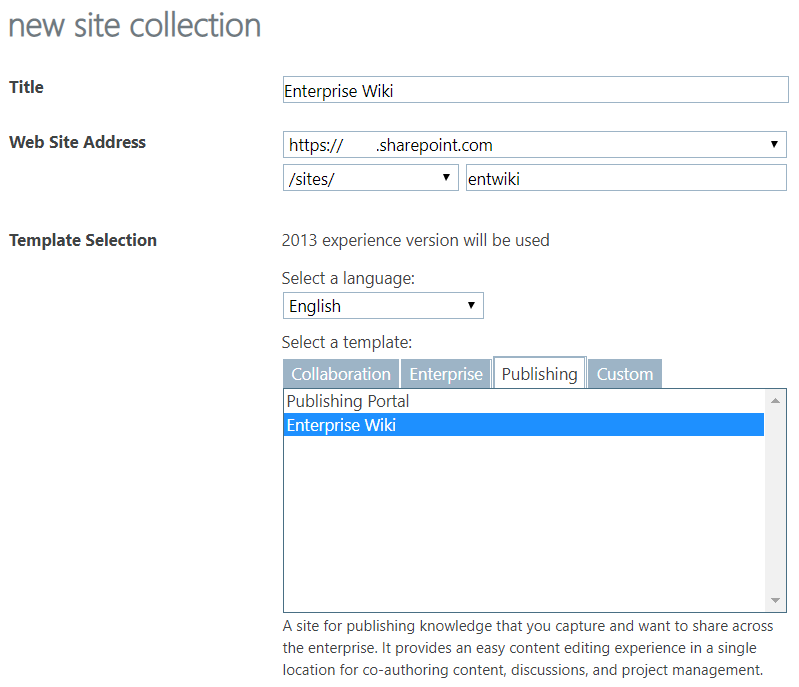 Scenario - Some of my colleagues are interested in using one of our SharePoint site via the wiki functionality to build some knowledge articles. I've been asked if it's possible to add the last modified date and version number from the document library to a page footer. I would recommend to use Enterprise Wiki that already contains some of the information you need on all wiki pages. It also gives you some extra features. You can read about creating custom page layout here. It is for SharePoint 2010 but is also valid in SharePoint Online. The following code for your reference. Not the answer you're looking for? Browse other questions tagged sharepoint-online wiki-pages or ask your own question. How to add a library web part in a wiki page in SharePoint Online using CSOM?